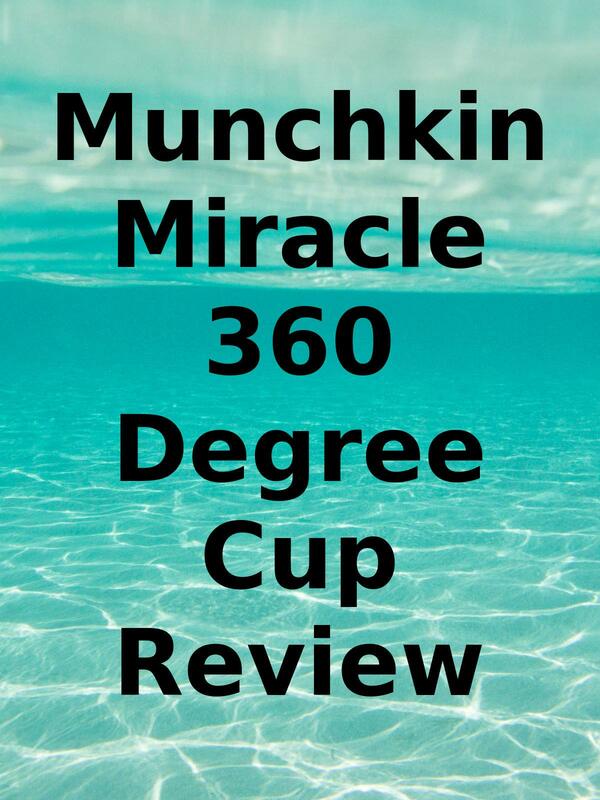 Watch the 9malls review of the Munchkin Miracle 360 Degree Cup. Did this cup spill any water? Watch the hands on test to find out.